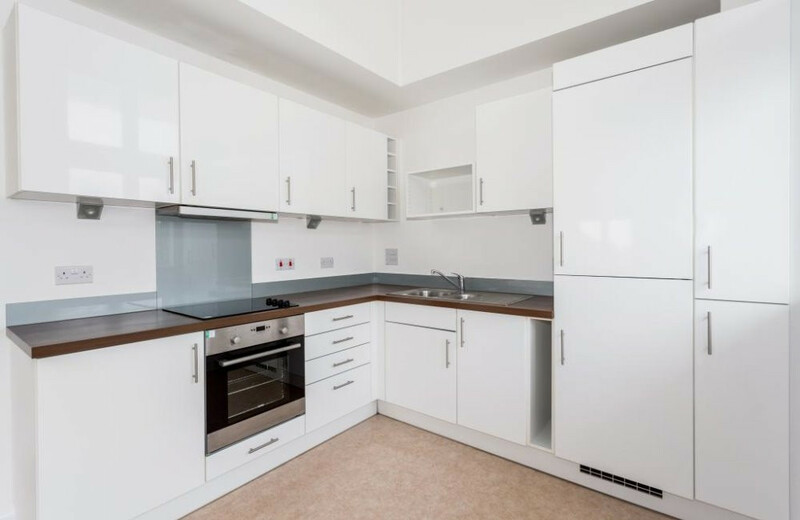 Don't miss your chance to own a 25% share in this stylish and modern two double bedroom, third floor apartment which benefits from allocated parking and private balcony. 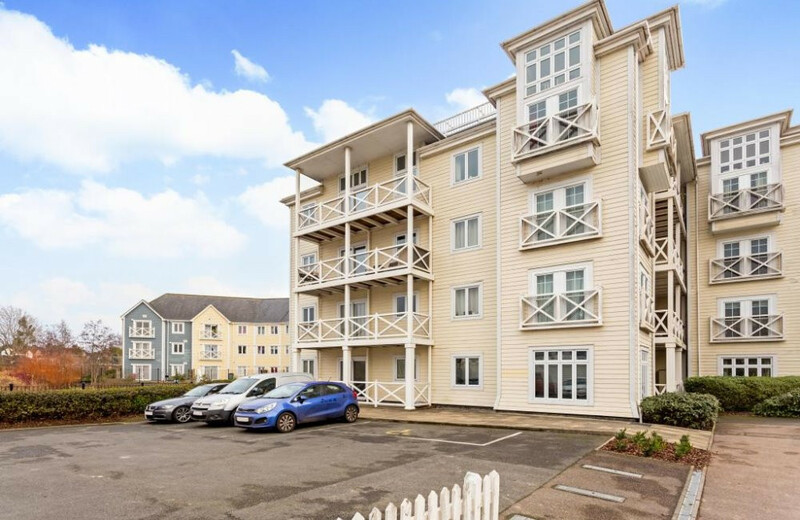 The apartment is located on the desirable Holborough Lakes development close to Snodland town centre. With the added benefit of being chain free! 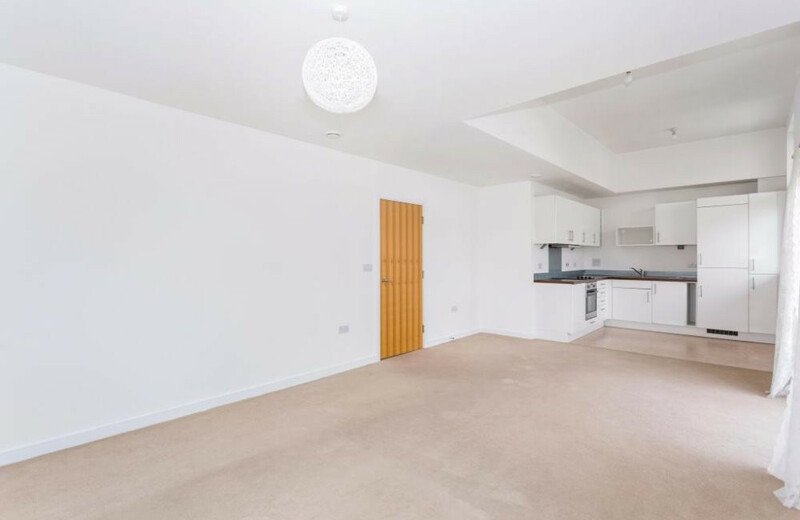 This generously sized two bedroom shared ownership apartment is a must-see! 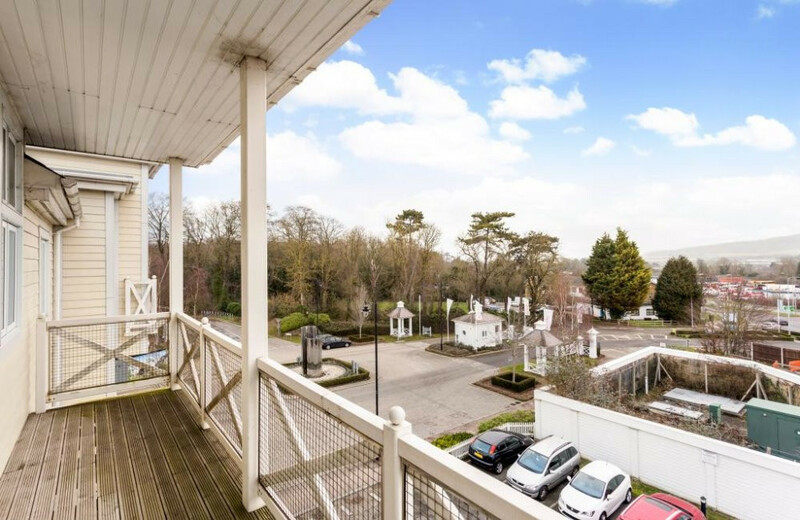 Located on the third floor of Edwards Close, the property sits within the desirable and quiet Holborough Lakes development and is surrounded by beautiful landscaped gardens and lakes. 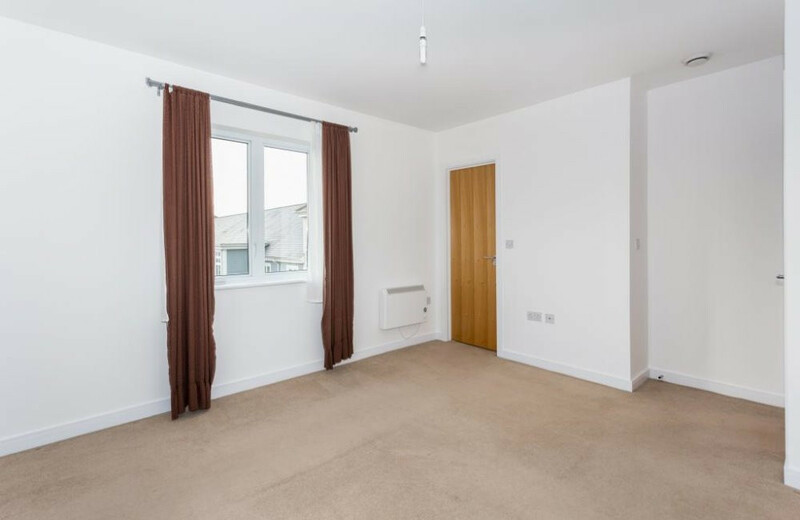 Walking through the front door you are welcomed by a spacious and bright hallway with a large storage cupboard to your right; ideal for storing shoes and coats. 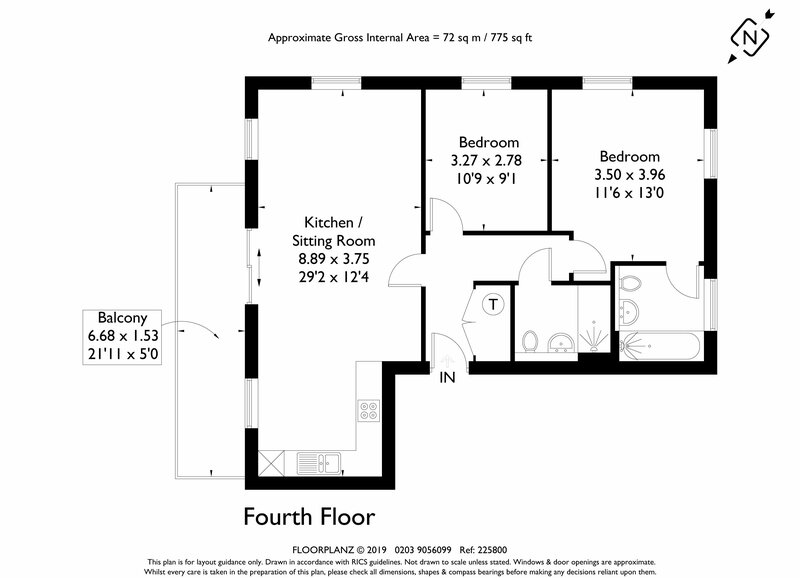 The door ahead of you leads into the two double bedrooms with the master bedroom benefiting from an ensuite bathroom. Both bedrooms have beautiful views overlooking a lake with water feature. 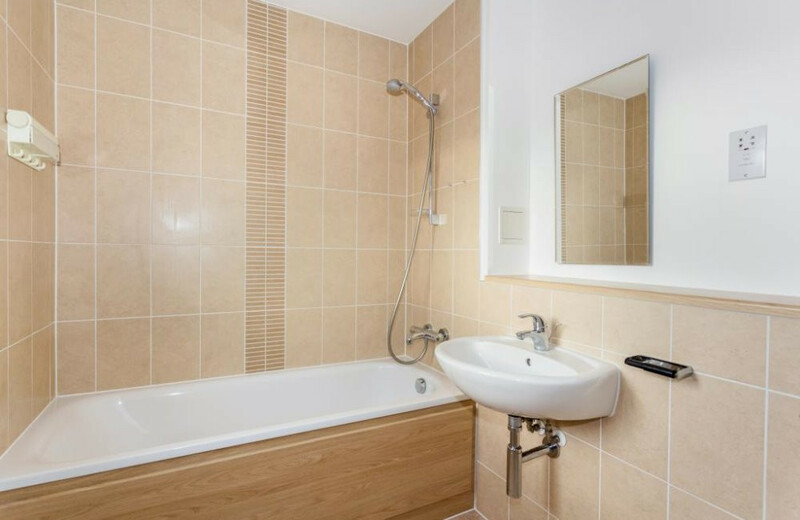 Opposite the second bedroom is a modern and well presented shower room. 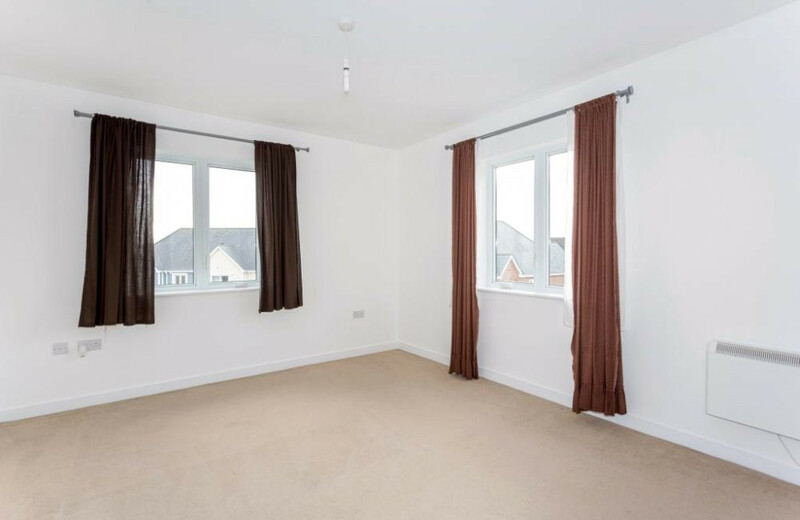 Walking through the door opposite the main bedroom you are greeted by the stunning living room with a high vaulted ceiling and double doors opening to a private balcony. 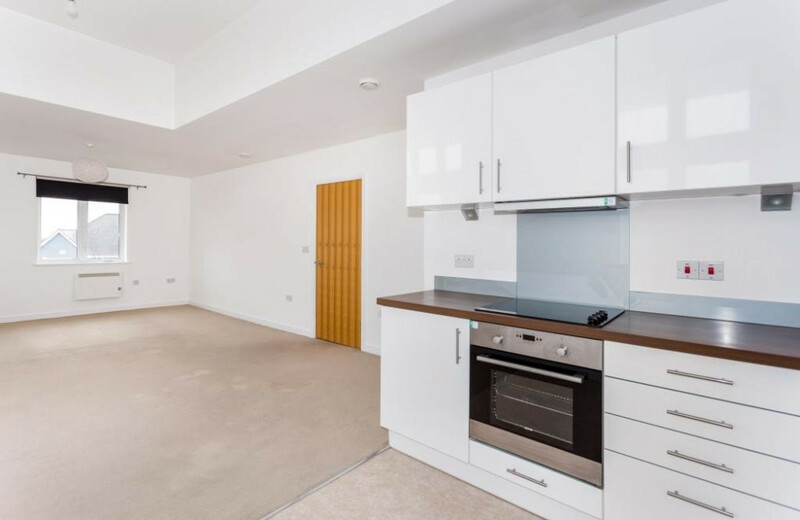 The open plan living room leads onto the stylish and modern kitchen which benefits from integrated appliances including fridge/freezer. 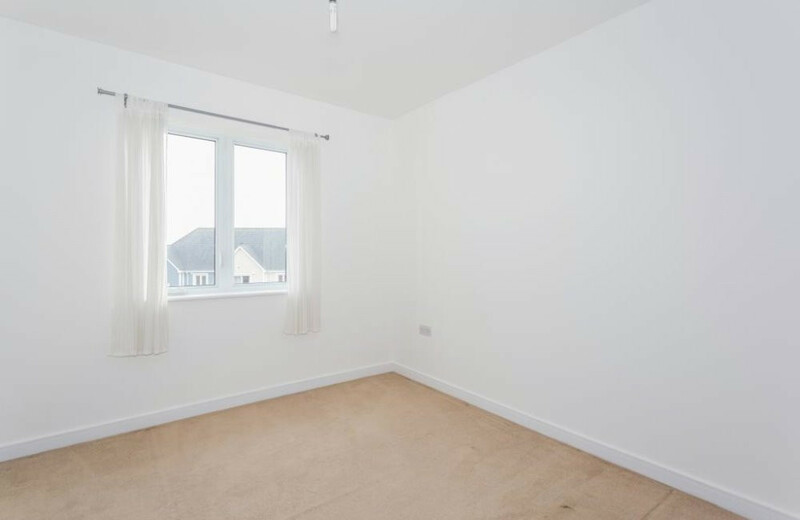 There is plenty of space for a dining table and chairs; ideal for entertaining family and friends! 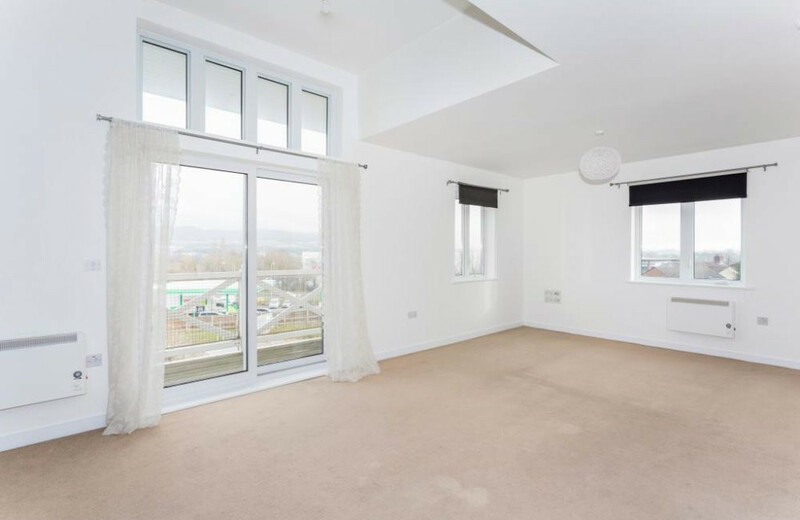 Also included with the apartment is an allocated parking space, with local visitor parking available, private balcony and the added benefit of being chain free! 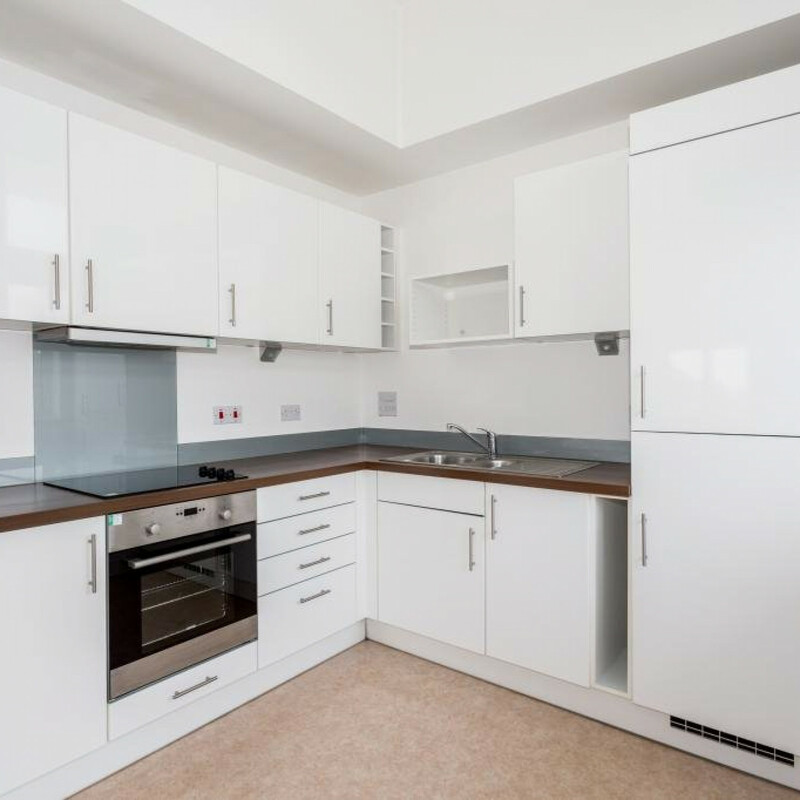 The award winning Holborough Lakes development provides a new approach to modern living. Set by a tranquil freshwater lake, the apartment is surrounded by maintained grounds with mature trees and picturesque gardens. 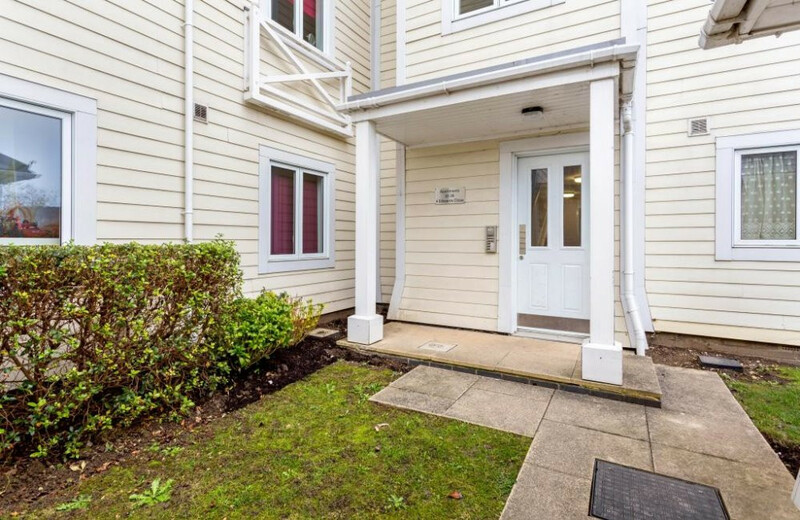 Holborough Lakes has excellent transport links, located just minutes from the M20, M2, and M25 and Snodland station offers high-speed rail line with services to Stratford International in 37 minutes and London St Pancras in just 45 minutes. Snodland is a small town on the River Medway located between Rochester and Maidstone. Nearby there is a supermarket, bakery and leisure centre.